Wolverhampton Wanderers take on Everton at Molineux on the opening weekend of the English Premier League season. Despite being a newly promoted team, the Wanderers have high hopes for the new campaign and will ruffle a lot of feathers. Wolves are making a return to the top-flight for the first time since 2012 after winning the Championship last season. They are one of the most hyped new arrivals in the Premier League and head into the new campaign with plenty of expectation. The Midlands club were steady in pre-season as they claimed three wins from seven warm-up matches. They have been busy in the transfer window with no fewer than five new arrivals at the club, the likes of Rui Patricio, Raul Jimenez, Adama Traore and Joao Moutinho all joining. Patricio should start in goal on Sunday with Moutinho and Jimenez also in contention to feature. Diogo Jota and Ruben Neves could also start while Jonny Castro, Willy Boly and Ruben Vinagre expected to line up in defence. 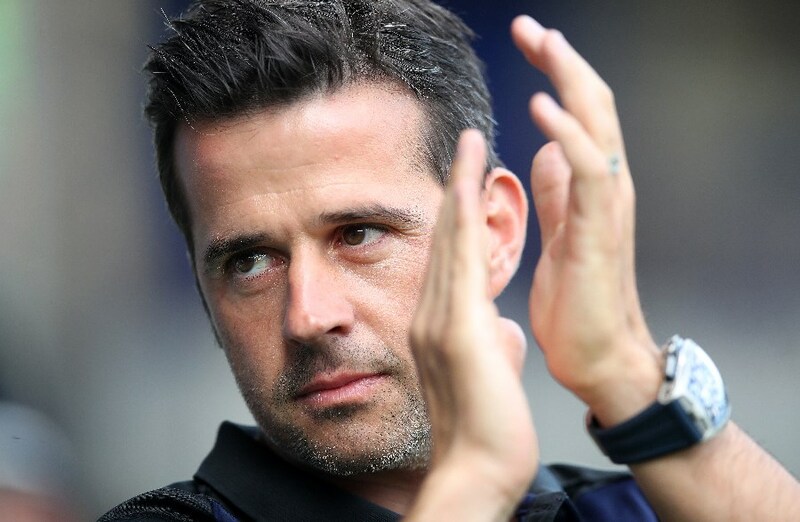 The Toffees are coming off an eighth-place finish last term. Manager Sam Allardyce paid the price for their poor performances and was replaced in the summer by former Watford boss Marco Silva. The Portuguese has so far been unable to turn the club’s fortunes around, overseeing a string of defeats in pre-season. They have attempted to bolster their squad with the signings of Yerry Mina, Lucas Digne and Richalison, both of whom could make their debuts on Saturday. Turkish striker Cenk Tosun could also start in attack with the likes of Theo Walcott and Gylfi Sigurdsson providing support. Jordan Pickford should feature in goal while Michael Keane, Phil Jagielka and Seamus Coleman are expected to line-up in defence. Everton have the edge in recent fixtures with Wolves, they are currently unbeaten in their last six meetings. The Toffees have however claimed only two wins in that run while the other four have ended in draws. The most recent meeting between both teams was back in 2012 when the Toffees ran out 2-1 winners with goals from Jagielka and Leighton Baines. Ruben Neves was Wolves’ player of the season last term and will be hoping to take his good form into the Premier League. The 21-year-old is the hub of the team and might have the extra bit of quality needed to go past a sturdy Everton midfield. Turkish striker Cenk Tosun impressed after joining Everton in the second half of the previous season. The 29-year-old has an instinctive knack for scoring crucial goals and will trouble the Wolves backline alongside Richarlison and Walcott. Set plays could also be a huge factor in this match, making Everton’s Gylfi Sigurdsson a key man. Wolverhampton Wanderers and Everton have drawn 4 of their last 6 matches (All Competitions). Both teams have scored in 4 of their last 7 meetings (All Competitions). Wolverhampton Wanderers are unbeaten in 8 of their last 10 matches (All Competitions). Everton are unbeaten in 9 of their last 15 matches (All Competitions). Both teams have excellent players going forward and tend to always concede goals. It’s difficult to separate these two clubs and for that reason I’m going for a draw.